Will Prince Harry & Meghan Markle's Baby Have Red Hair? Royal baby alert: Prince Harry and Meghan Markle are expecting their first child! Kensington Palace announced the news this morning on Instagram. 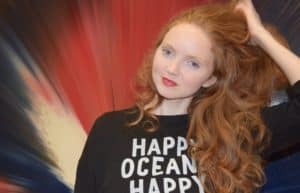 So, the question everyone in the redhead community wants to know: Will the baby have red hair? 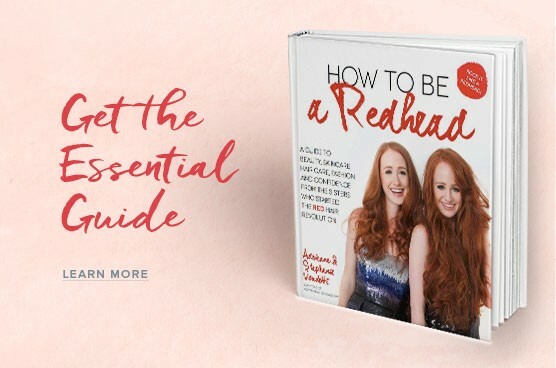 READ: The Big Question: Will You Have A Redhead Baby? 1. 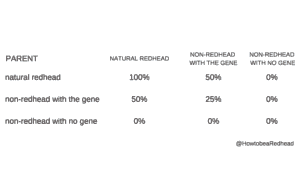 In order for a baby to have red hair, both parents must carry the gene (MC1R), since it is a recessive trait. 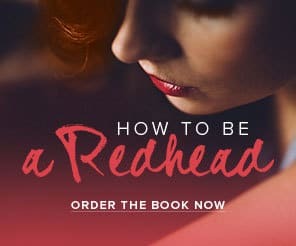 So if you’re a redhead and you marry a redhead, odds are, your kids will be redheads, too. 2. If only one parent has the redhead gene but the other is a carrier, the baby’s chances are 50/50. We know Prince Harry has the gene (since he’s a redhead), but we aren’t sure about Meghan. 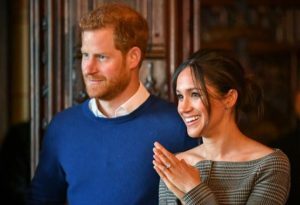 Her half-brother, Thomas Markle Jr., has red hair, so it could be possible! 3. 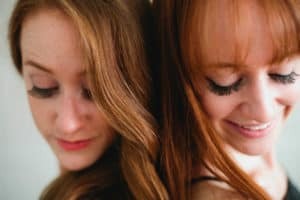 If neither of the parents have red hair but they both are carriers, they have a one in four chance of a fiery-haired child. 4. If one parent is not a carrier (even though the other is), you’ve got no shot. 5. However, families can carry the gene for generations –– without even knowing it. 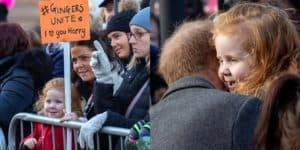 This is when a redheaded baby appears out of nowhere! We’ll have to wait until early next year to find out their bundle of joy’s hair color. 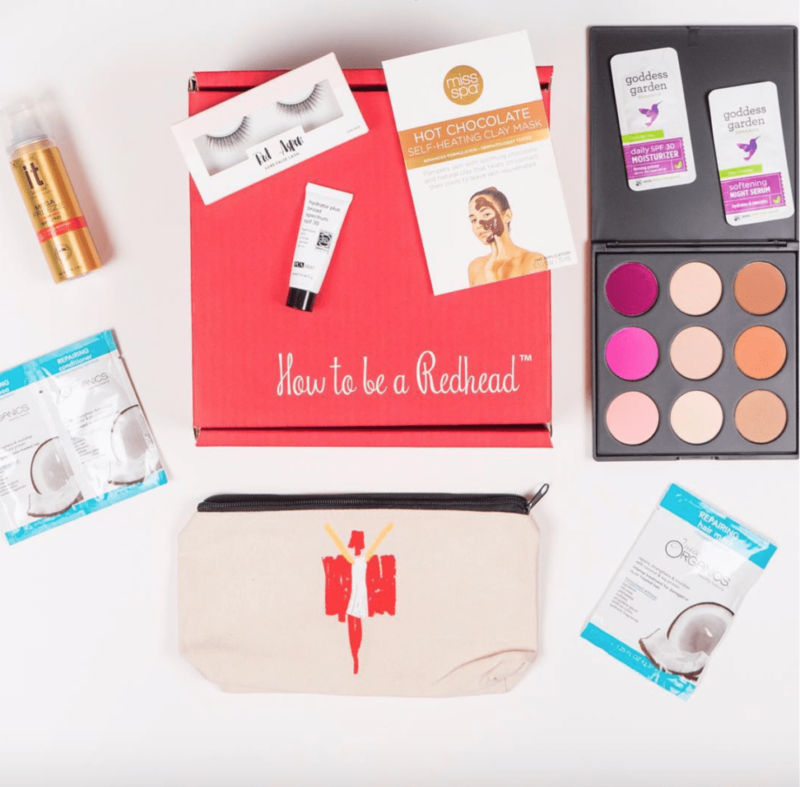 Rock it like a Redhead! 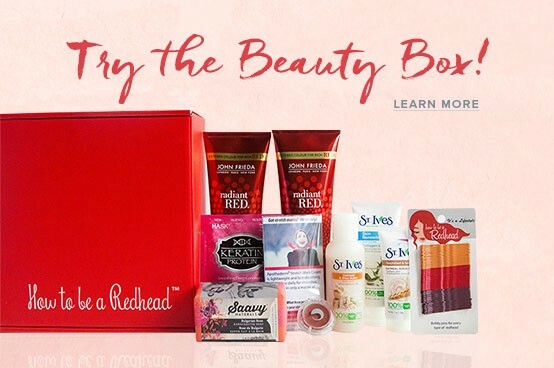 SUBSCRIBE TO THE H2BAR BOX, ‘REDHEAD FRIENDLY’ APPROVED PRODUCTS SENT DIRECTLY TO YOUR DOORSTEP!